Vietnam evisa is the latest type of applying visa to Vietnam. 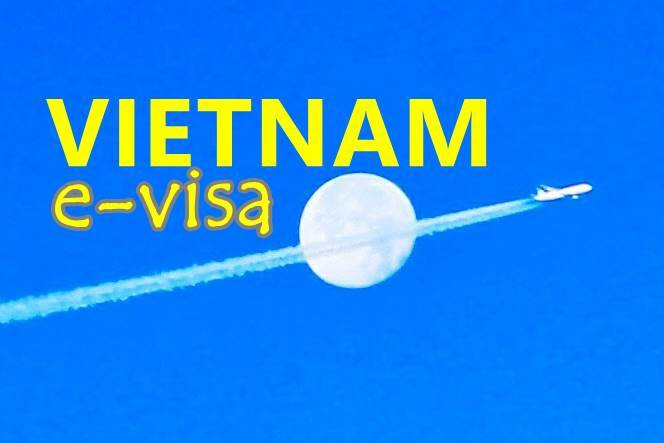 It is also the most convenient process to get a visa for travelling to Vietnam to date. 1.1 What is Vietnam evisa? 2 HOW VIETNAM EVISA LOOKS LIKE. 3 WHO CAN HELP TO MAKE EVISA FOR YOU? 5 WHO CAN APPLY VIETNAM EVISA? 6 WHAT KIND OF PORTS YOU CAN ENTRY VIETNAM WITH THIS VISA? 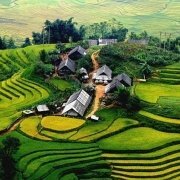 Vietnam evisa is a new way of applying visa to Vietnam for any foreigners. This is to allow foreigners to enter Vietnam and travel around. This type of visa is just valid from beginning of 2017 and has shown its great advantages. The applicants just stay at home with laptop or mobile devices and process the visa to Vietnam with ease. Vietnam evisa is valid 30 days only. If you need more than this amount of days in Vietnam, consider doing the visa on arrival. This visa type only allows to get single entry. If you get in and get out and then get in again within 30 days, it is safe to process a multi-entry visa via Vietnam visa on arrival (VOA). There are some reports that you can process two Vietnam evisa within 30 days by making it twice. Nevertheless, there are also some others stuck at the borders because of this. And we could not understand why. Therefore, we strongly recommend VOA in this case. You only get an evisa if your passport is not expired within the following 6 months. You only can apply this visa type if you are not insides Vietnam yet. The visa you receive is a PDF copy and you need to print it out. You can pay by credit card. However, in case the visa granting to you is rejected, there is no refundanyway. 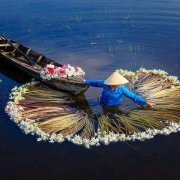 The purpose of travelling to Vietnam by evisa can be tourism, business, visiting friends and relatives, investment, study or others. HOW VIETNAM EVISA LOOKS LIKE. Have a look at the picture below and you can see what you get if applying Vietnam evisa. It is just a PDF copy and you need to print it out and get it folded insides your passport. WHO CAN HELP TO MAKE EVISA FOR YOU? The first is that you yourself can do that on your own. Second is that visa agencies, organizations or travel companies can help. Either way is OK for this visa processing. And we recommend doing it on your own. It is rather simple. Just follow steps at below instruction you can do that with ease. At the moment we have three types of Vietnam visa processing for entering Vietnam: (1) visa processing at the Vietnamese Embassy or Vietnamese Consulate at your city, (2) Vietnam visa on arrival and (3) Vietnam evisa. The first one is the most expensive and with most risky. However, if you contact some embassy or consulate, they still recommend you do this. This is just because it’s a source of their income. You can understand more the convenience of visa on arrival and disadvantages of visa processing at the embassies and consulates by reading the introduction of Vietnam visa on arrival. You don’t have to queue in a line for getting a visa when you do the Vietnam visa on arrival. The queuing at the airport is around 30 – 60 minutes. This is sometimes not comfortable after a long-haul flight from Europe or America. You can do it on your own anywhere internet is available. And you don’t cost more money for a visa service company. 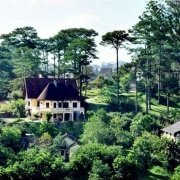 All you have to pay is the visa to Vietnam which is USD 25 per person. You also pay by credit card then you don’t have to prepare cashes like other methods. If you have already a visa processed at the embassy, it’s great. However, it takes most time and money as you know. In case you use visa on arrival, it’s good only at the flight arrival. The hook is that the printing out copy of the approval letter is only accepted at airports. For the trips arriving by seaport or land port, those should need original copy of the approval letter. And it is not convenient at all. So, Vietnam evisa seems solves this problem radically. The disadvantages of this way are (1) you don’t get refund if your visa is not granted and (2) your visa looks uglier than the other ways. The visa now is just a separate paper that you need to print out from a PDF file. It will be not a yellow sticker attached to your passport. In case you are a visa collector, you might think of avoiding this way of visa processing. WHO CAN APPLY VIETNAM EVISA? If you are in the list of visa exemption to Vietnam and you trip is less than 15 days, just don’t apply any. You can check whether you are in the list of visa exemption by seeing our information in the post of Vietnam visa on arrival. 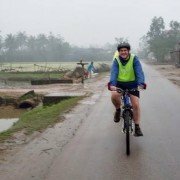 At the time of writing this post we have seen a list of 46 countries. Citizens from these countries can apply to get Vietnam evisa. If you are not on the lists below, we think you need a visa on arrival. 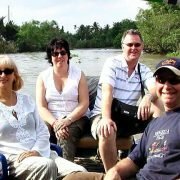 Follow this link of Vietnam visa on arrival can help you to make it very easy. 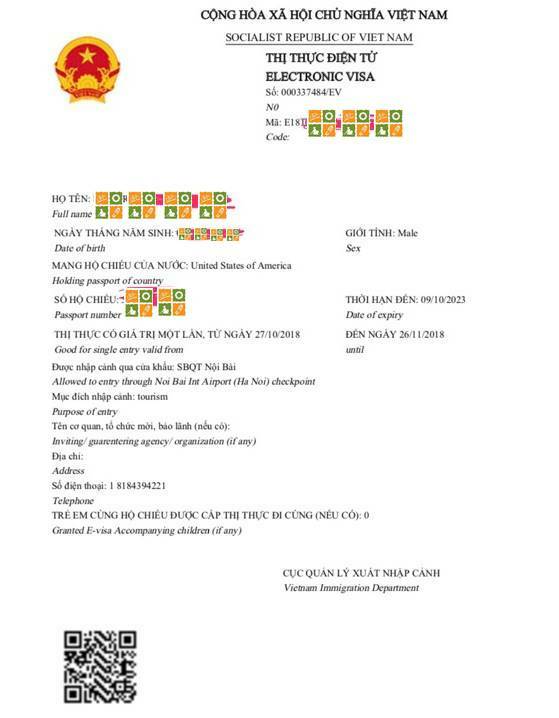 WHAT KIND OF PORTS YOU CAN ENTRY VIETNAM WITH THIS VISA? You can enter Vietnam with evisa via International airports, land ports and sea ports. Please have a look at the following ports that allowed foreigners enter and exit Vietnam by Vietnam evisa. Once there, tick at the “confirmation of reading carefully instruction and having completed application”. Then, press “next”. 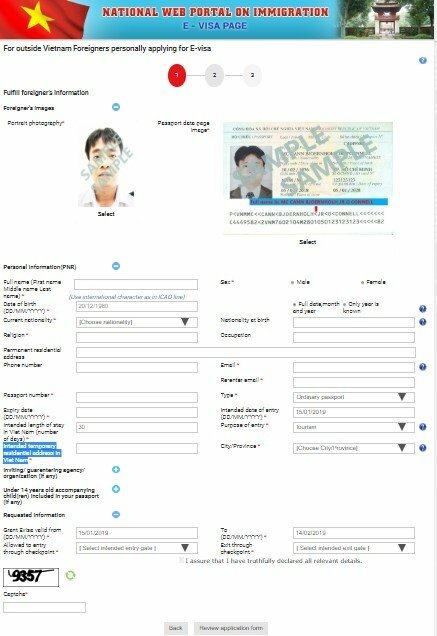 Please upload the files of the passport photo and first page of passport. You can prepare this before. It is fine to take passport photo by your phone and crop it. However, remember not to smile or laugh in the passport photo. 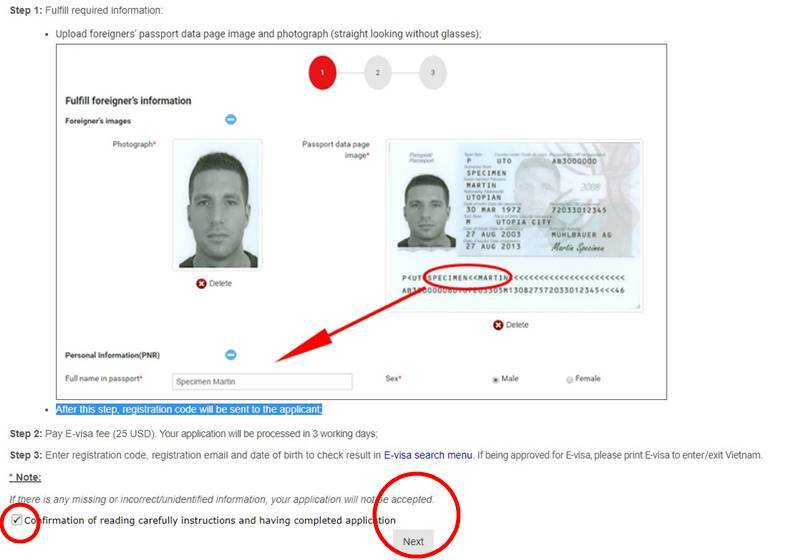 Also, the passport photo is recommended to have white background, visible two ears. Fill other needed information too. Always fill the first of arrival in your plan as the first day for the visa. In case the trip is shorter than 30 days, always make 30 days in your visa request. For the Intended temporary residential address in Viet Nam, you need to fill the name and address of your first hotel in Vietnam. It is compulsory to declare the name of the ports of arrival. In case you made your visa already and your new flight tickets request to arrive Vietnam at a different airport, just make another evisa. However, it is not a problem if you depart Vietnam at a different port. You can access here to check the situation of the visa. It is rather simple and easy, isn’t it? Wish you a big success in getting Vietnam evisa and have the best travel experience in Vietnam.